10.) Assassin’s Creed IV: Black Flag – The latest in the popular action adventure series Assassin’s Creed takes us to the land of pirates. 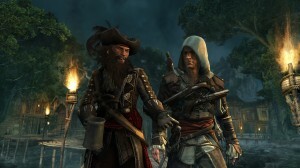 Set in 1715 in the Caribbean, 50 explorable locations are available. You’ll be able to customize your own ship, search shipwrecks for buried treasure, hunt and even cross paths with legendary pirates including Blackbeard and Calico Jack. 9.) Dead Rising 3 – It’s now been over two years since we saw the last Dead Rising. 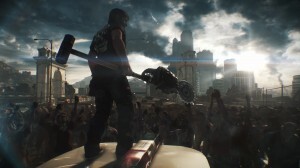 Come fall, developer Capcom will mark the return of the open world survival horror title, releasing Dead Rising 2. With the game, we expect a much larger world – in fact, twice as large as large as those featured in the first two games combined. 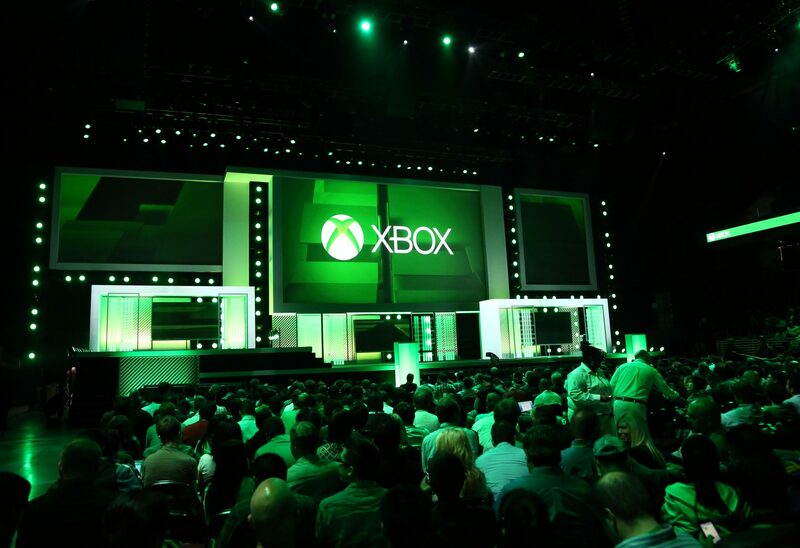 A feature we especially can’t wait for, however, is integration with Xbox SmartGlass, something that will give gamers new ways to fight hordes of zombies. 8.) Minecraft – Okay, so this is a title already available on other platforms. That being said, fans of the popular block world game can expect a new experience when Minecraft lands for Xbox One. Here’s what Microsoft Studios boss Phil Spencer recently told OXM: “We’re actually updating it in pretty significant ways for the new platform. Bigger worlds, which don’t translate between the Xbox 360 and the Xbox One.” In the mix could be deeper multiplayer functionality and more. 7.) 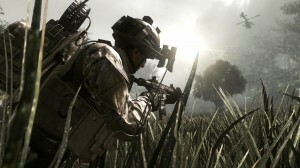 Call of Duty: Ghosts – Call of Duty is one of the most successful first-person shooter series in the modern era of gaming. And while COD: Ghosts will be released on older consoles as well (PS3 but not the 360…), we can’t wait to see COD functioning better than its ever been before – harnessing the power of Xbox One’s AMD Radeon graphics card. 6.) 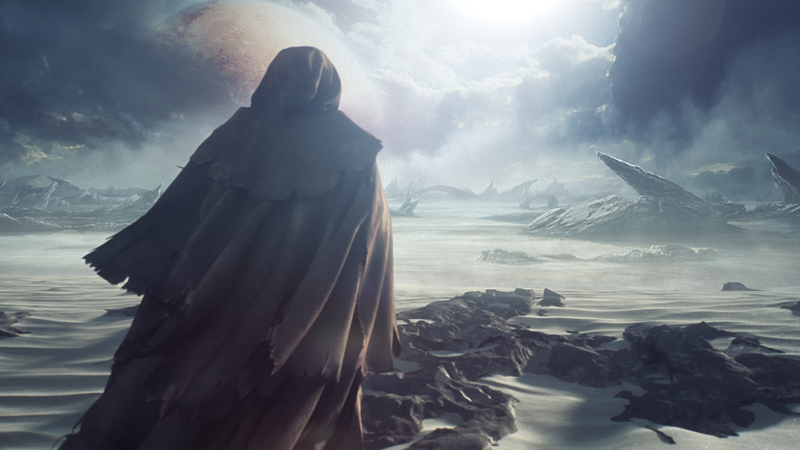 Halo – So we don’t yet have an official title for the upcoming Halo game for Xbox One, but we did catch a trailer at the recent E3 game expo (Okay, it was more of a teaser…). Info on the title is scarce but this is what Microsoft Studios boss Phil Spencer recently told OXM when discussing the teaster: “We haven’t named the game yet. It was just purely, “Halo is coming” and we wanted to give it a date. This was just more about confirming that 343 are making a real Halo game, a first person shooter, coming in 2014.” Meanwhile, if you’re looking for something to hold you over until then, check out Halo: Spartan Assault, a shooter game that’ll be released for Microsoft Windows and Windows Phone as a download sometime next month. 4.) Titanfall – When released early next year, Titanfall will mark the debut release of Respawn Entertainment. 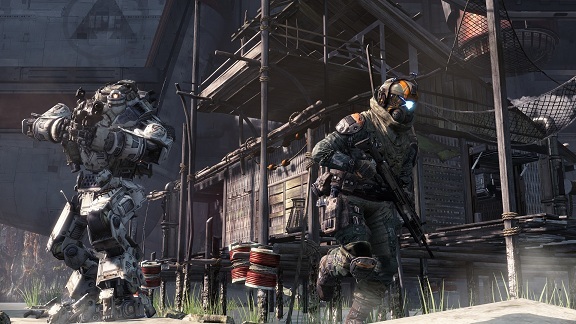 What makes the title especially interesting, however, is that Respawn is made of up Call of Duty veterans Vince Zampella and Jason West. With this futuristic mecha shooter, players can either go solo or hop in an awesome mecha to take on the enemy. Gameplay footage was recently showcased at E3 and let’s just say this: We were impressed. 3.) Kingdom Hearts III – It’s been a long time coming, but after eight years, the gaming world is finally getting a new Kingdom Hearts game and this time its availably isn’t just limited to a Sony console. 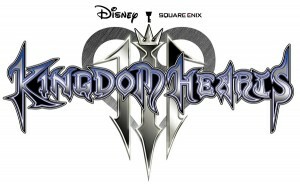 That’s right, Kingdom Hearts III will be available for Xbox One in addition to the PlayStation 4. In this action RPG, we see the return of Sora. Here’s how game developer Square Enix recently described the title’s storyline in a press release: “Believing light and darkness must remain in balance, Master Xehanort seeks to spark war against the ‘tyranny of light’ to restore equilibrium. In an effort to undermine Xehanort’s plot, Sora, Donald and Goofy search for seven guardians of light and the “Key to Return Hearts,” while King Mickey and Riku search for previous Keyblade wielders.” Make sure to also watch the teaser shown at E3. 2.) Elder Scrolls Online – What can we say about Elder Scrolls that hasn’t been said before. 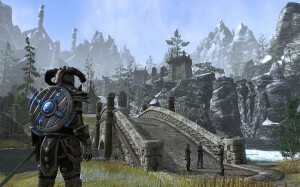 After game studio Bethesda Softworks recently confirmed it was finished making DLCs for Skyrim, much speculation turned to the possibility of Fallout 4. However, we remain obsessed with the much beloved action RPG and can’t wait to see it go MMO. 1.) Destiny – From the studio that initially developed Halo comes a new title: Destiny. We recently saw gameplay footage on display at the E3 game expo. 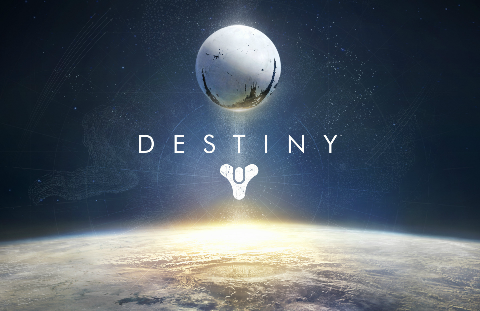 Destiny delivers a post-apocalyptic vibe and combines the genres of action RPG with a first-person shooter. The plot of the game follows the end of a golden era. Earthly defenders called “the Guardians” are tasked with defending what’s left of humanity on Earth’s remaining city. Meanwhile, a mysterious spacecraft called “the Traveler” hovers above. Destiny is expected to deliver features including competitive multiplayer, cooperative gameplay and public combat spanning the solar system. Did we leave any games out? Share your thoughts in our comments section!